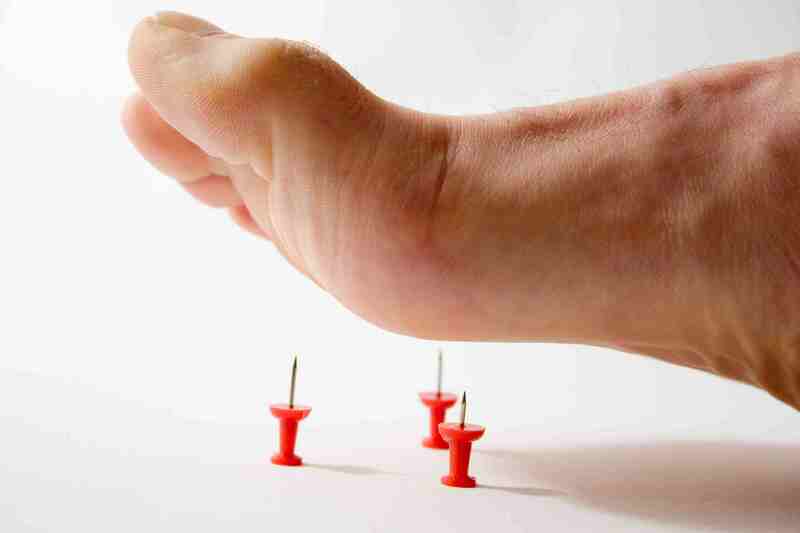 Peripheral Neuropathy is the injury or damage to the nerves that lay outside of the central nervous system. The damage most often affects nerves in the shoulders, arms, hands, legs and feet; but it sometimes may occur in other parts of your body. The major risk factors include diabetes, alcohol abuse, vitamin deficiency, Lyme disease, shingles, autoimmune disease, kidney or liver disorders, exposure to toxins, or repetitive physical stress. Your All American Healthcare provider will take a full medical history, a physical exam, a neurological exam, as well as blood and nerve function tests.